Houston is a fun family destination, home to world-famous attractions such as Space Center Houston, vibrant parks, great burgers, seafood and unique museums. Explore the exciting exhibits at the Houston Museum of Natural Science, see rare animals at the zoo, visit the children’s museum, or take a tour of the Minute Maid Park. On sunny days, admire the beautiful McGovern Centennial Gardens, watch an outdoor performance at the Miller Outdoor Theater and have a picnic in one of the city parks. Here are the best things to do in Houston with kids. Next read: Best Romantic Things to Do in Houston. Founded in 1909, the Houston Museum of Natural Science endeavors to preserve and advance general knowledge of natural science and to inspire visitors to take an interest in the subject. One of the most visited museums in the United States, the museum has a variety of projects, programs, and exhibitions that cover several different topics, including astronomy and the science of space, paleontology, chemistry, energy, Native American culture, and gems and minerals, among others. The Houston Zoo is a 55-acre zoological park that is home to over 6,000 animals ranging across 900 species. 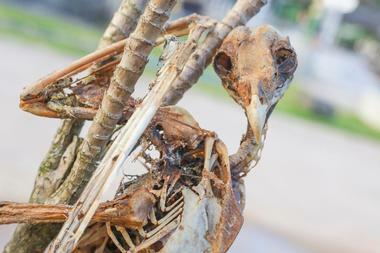 Located in Hermann Park in the heart of Houston, the zoo sees over two million visitors every year, all of whom come to discover and learn about the myriad species of mammals, birds, and reptiles. They also take part in the many educational programs, workshops, and events organized by and held at the zoo. 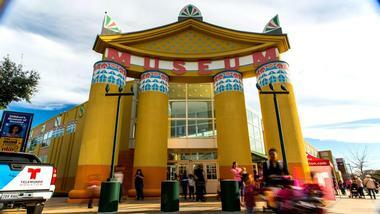 The Children’s Museum of Houston offers a range of diverse exhibits, workshops, and programs for children and encourages them to engage in a unique and exciting learning environment. The museum endeavors to transform the lives of children and the communities in which they live through innovative, child-centered learning; it features excellent displays and presentations for children of all ages. Home to the Houston Astros baseball team, Minute Maid Park is located at Union Station in downtown Houston. Visitors have the opportunity to explore the famous stadium by taking guided tours that are offered each day. The famous stadium features a vintage locomotive that runs along a track on the wall. Some of the guided tours even explore historic Union Station, allowing visitors to appreciate the heritage of the railroad, the broadcasting booth, and the press box. Several tours stop by the luxury suite, which offers some of the best views in the house. Tours also take visitors down to the field to see the dugout, bullpen, and the manual scoreboard. They last between one and one and a half hours. Situated in Hermann Park in the heart of Houston, the McGovern Centennial Gardens prides itself on a magnificent collection of manicured landscapes and gardens for the public to enjoy. Managed by the Hermann Park Conservancy, which was established in 1992 to restore and maintain the gardens for the people of Houston, the collection includes a beautifully maintained rose garden, an arid dryland garden, a leafy woodland garden, and a recently introduced interactive family garden. The McGovern Centennial Gardens is one of the top Houston attractions for garden lovers. One of the main features of the gardens is a spectacular 30-foot high garden mount with a spiral to its summit, which boasts beautiful views. The Cherie Flores Garden Pavilion is equally beautiful and provides a lovely place to sit and relax. Revival Market is a modern market that still manages to incorporate beloved traditions. It offers fresh foods, products, and produce sourced from local farmers, food artisans, ranchers, and cheese-makers. The market also presents a variety of handmade seasonally inspired foods, baked goods, charcuterie, and homemade condiments such as pickles and jams. Open from 7am-10pm, seven days a week, the market has something for every taste, from crispy biscuits with smoked ham to freshly baked kolaches and klobasneks (thick of yeasted rolls) with Czech-style sausage and farmstead cheddar fillings. Here’s a tip: get there early, as the rolls tend to sell out very quickly. Then you can take your time to stroll through the beautifully laid-out market. Caracol is a laid-back, inviting restaurant managed by brothers Hugo and Ruben Ortega and known for its authentic, regional, and historic Mexican cuisine. Everything is made with the best ingredients from the Pacific, the Gulf of Mexico, and the Caribbean. Designed to create a beach getaway feel, the restaurant and its cuisine take diners on a culinary journey along the Mexican coast. Get a taste of some of the country’s best seafood dishes, such as ‘Tostadas de Pez Vela Ahumado’ (smoked swordfish tostadas) and ‘Langosta Puerto Nuevo’ (fire roasted lobster served with ropa beans). A full-service bar presents guests with a wide range of handcrafted cocktails, wine flights, and a nice selection of cervezas and tequila. The restaurant is open for brunch, lunch, and dinner, and it provides a variety of vegetarian options for diners with specific dietary requirements. A long-standing Houston institution, 3 Brothers Bakery is a huge operation with three locations where food lovers go when they fancy mouth-watering European-style high-quality breads, bagels, pastries, or cakes. 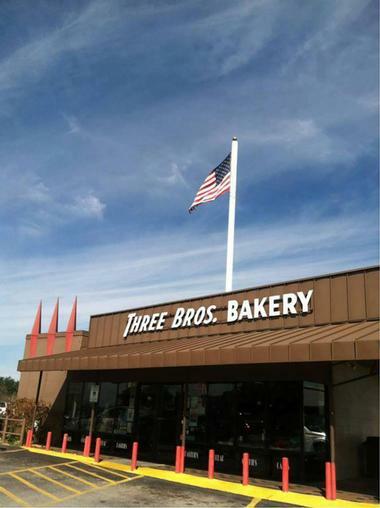 Three Brothers Bakery is certified kosher, offering more than 400 different items, both dairy and non-dairy, including baked goods, fantastic pastries, incredibly delicious rye bread, cake balls, gingerbread cookies, award-winning Key lime pie and pecan pie, fabulous traditional hamantaschen, buttery and flakey rugelach, and much, much more. The bakery roasts its own coffee, and most of their goodies are now available by mail order, including their famous, amazing, over-the-top Pumpecapple Piecake, consisting of three pies sandwiched between three layers of cake. Part of the extensive science education program at Manned Space Flight Education Foundation Inc., Space Center Houston is one of the most popular tourist attractions in the United States and welcomes more than 800,000 visitors every year. The center was established in 1992 with the aim of educating, encouraging, and inspiring young learners to embrace science, technology, engineering, and mathematics in a fun and engaging way. 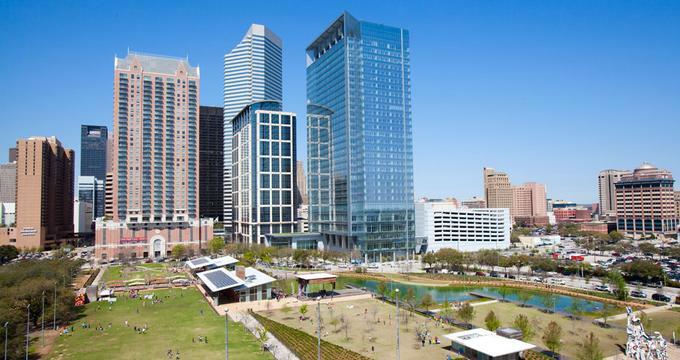 Discovery Green is a vibrant 12-acre park in the heart of downtown Houston that provides the public with a beautiful outdoor space in which to relax and participate various outdoor activities. 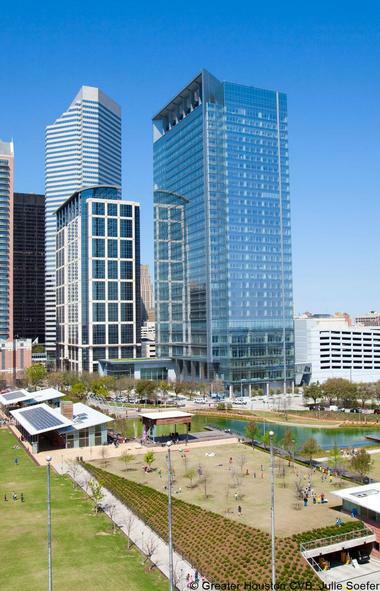 Together, the City of Houston and the non-profit Discovery Green Conservancy opened the park in 2008. Today, Discovery Green presents a variety of dynamic programs, workshops, and events throughout the year that are free and open to the public. Situated on the north side of the lake is Kinder Lake, where people can enjoy kayaking and stand up paddling lessons, remote controlled boating, and ice-skating during the winter. The park is also home to a nice sized playground for whimsical young children, the Fondren Performance Space, and the Anheuser-Busch Stage, features that offer live music and shows, a putting green, shuffleboard and boules court, and a jogging trail for fitness fundis. 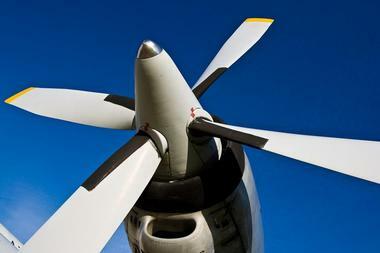 Based at William P. Hobby Airport, the 1940 Air Terminal Museum is an ode to Houston's fascinating aviation history. Housed in the original art-deco styled Houston Municipal Airport building, which served as the first terminal specifically for passenger flights in Houston, the Museum showcases the rich heritage of civil aviation and provides information about the airlines and general and business aviation. The Original Ninfa's on Navigation is a popular Mexican restaurant that serves delicious Tex-Mex and authentic Mexican cuisine. Originally, Ninfa Rodreguez Laurenzo (Mama Ninfa), who was famous for her fajitas, established the restaurant as a tortilla factory. 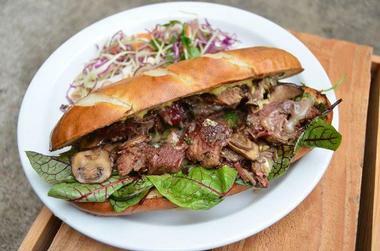 Eventually, the factor turned into a restaurant that went on to become a solid fixture of the Houston eating scene and has been a favorite ever since. 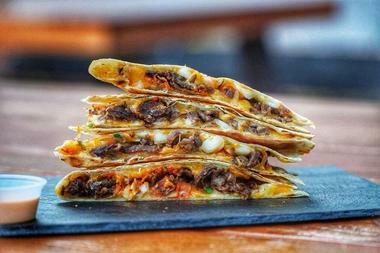 Executive Chef Alex Padilla serves traditional Mexican food to diners for brunch, lunch, and dinner, and the menu includes temptations such as mouth-watering huevos rancheros, tacos covered in toppings, and melt-in-your-mouth fajitas. 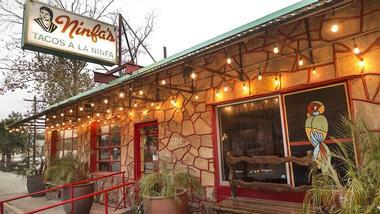 The Original Ninfa's also caters special events and delivers meals on request. Prior to Astros games (or Rockets Games), the restaurant offers a shuttle to and from Minute Maid Park (or Toyota Center) as well as free parking. Made up of two redeveloped downtown Houston landmarks – Fire Station No. 1 and the Central Waterworks Building – the Downtown Aquarium is a spectacular six-acre entertainment and dining complex that houses a 500,000-gallon aquarium with more than 200 species of aquatic life from around the world. 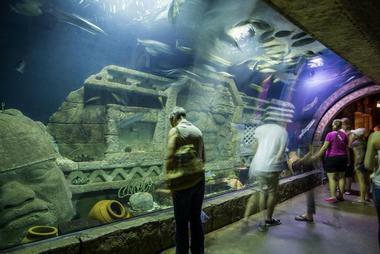 In addition to a magnificent variety of aquatic and geographic exhibits and displays related to the marine environment, the complex also features a full-service restaurant and stylish bar, a fully equipped ballroom for special events, shopping opportunities, and a variety of other attractions and entertainment. At Lee's, they really make it easy for you to get your fill of a sweet and savory mix of doughnuts and fried chicken. You can drive through, sit in their pleasant 20-table dining room with subway tiles and cozy booths, or you can just take the loot home to share with the family. The chicken is a classic Southern recipe, juicy inside and crunchy on the outside, a product of three days of brining and preparations. 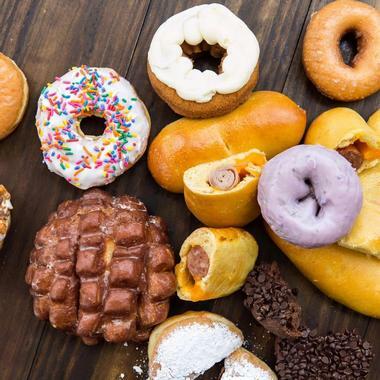 Their doughnuts are delicious and come in so many flavors such as Mexican chocolate icing, praline with bacon and caramel icing, birthday cake icing with sprinkles, apple fritter filled with jam and sprinkled with powdered sugar and much more. What really takes the cake though is a doughnut filled with a double scoop of ice cream, with or without chicken. Café TH is one of Houston's original Asian restaurants, and it is known for serving traditional and authentic Vietnamese food. 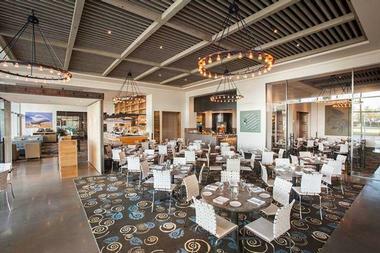 Located in the thriving East-End Downtown District in bustling Chinatown, the restaurant is operated by owner/manager Chef Minh Nguyen, who uses only the freshest ingredients, seasonal produce harvested from local community gardens, and local char-grilled meats to produce the specialties on his unique menu. 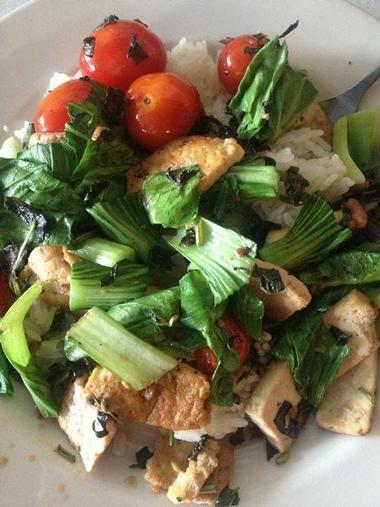 Aiming to provide the healthiest alternatives, Minh has adapted his Asian-fusion menu to cater to diverse dietary styles, and there are dairy-free, gluten-free, Paleo, and vegan menu options. Café TH is open every day for lunch and dinner and features the work of local artists. Killen's Barbecue is one of Houston’s favorite places to go for delicious smoked brisket and barbecue, unrivaled meat platters, flavorful sides, and tasty desserts. 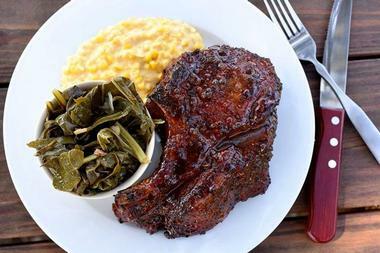 Killen’s serves a variety of meat by the pound, from brisket and beef ribs to any kind of pork you can think of, ranging from pulled pork and bone-in-the-belly to homemade sausage. Sides such as creamy mac and cheese, creamed corn, and pinto, green, and baked beans give an extra kick to your meal while sweet treats like seasonal cobbler and buttermilk pie add the final touch. When Star Pizza started offering their pies made of whole-wheat flour, it was a revolution. After a time, people let go of tradition and fell in love with the taste of Star Pizza’s delicious deep-dish pizza. With a nutty, sweet, and whole-wheat dough, it will quickly become your favorite. The old fashioned nostalgic atmosphere in all their three Houston locations also helps provide an authentic dining experience. It can be tough to decide on the best topping, and everyone has a strong opinion on this. 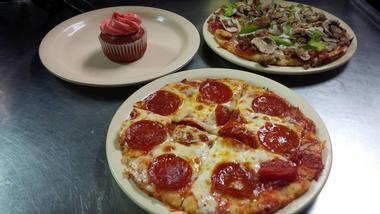 Try Marilyn’s with pepperoni, Canadian bacon, and onion or Hank's with mushrooms, olives, and Italian sausage. There is a whole range of other items on the menu, and they also have a salad bar on the weekends when Star Pizza becomes a favorite spot amongst families for Sunday lunch or dinner. If you wonder why the pizza sauce is so delicious, you should know that they make it from scratch using a special mix of spices and herbs. Fresh dough is made every day with unbleached and untreated flour. 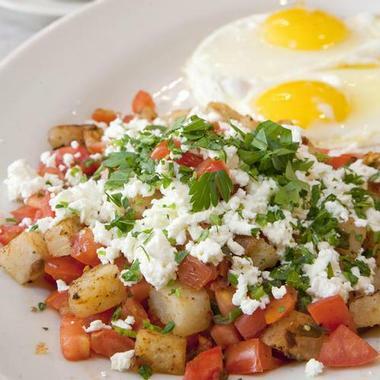 A mid-town Houston institution since 1948, Harry's is a place for a Sunday breakfast with family and friends, sunny and bright, with tiled floors and a no frills decor so not to distract from the delights coming from the kitchen. Expect a happy marriage between Southern comfort food and the owners' Greek and Ecuadorean heritage, what this means is biscuits and gravy, freshly squeezed orange juice, blueberry waffles, huge Greek omelets with potatoes, sautéed onions, tomatoes, fresh parsley and feta cheese and things like the Churrasco platter with potato and Cheese Patties fried in Achiote Oil served on Lettuce and topped with a tomato-onion Encurtido. It comes with two eggs, grilled beef, avocado, and a South American red pepper peanut sauce. You will have to make a trip back in order to try all the things on the menu that caught your eye but could not fit on your plate. Zuma Fun Center is an indoor/outdoor recreation and entertainment park that promises fun for the whole family. Located on the Southwest Freeway in Houston, the center is packed with a variety of attractions, themed rides, video arcades, and other activities for children of all ages. Enjoy a range of exciting adventures from a game of mini golf on an 18-hole mini golf course to racing bumper cars on an exhilarating track. The center also has bumper boats on a winding waterway, batting cages for baseball fans, video arcades, and kiddie’s rides for younger visitors. 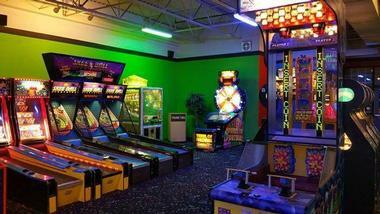 Zuma Fun Center can also be booked for special events and birthday parties. The Miller Outdoor Theatre is an outdoor performing arts center located in Hermann Park. 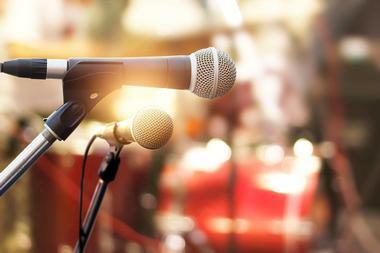 The theater plays host to a wide variety of professional entertainment and free shows between the months of March and November. The performances are incredibly compelling, and range from classical music and ballet to films and theater. Guests can enjoy a picnic on the amphitheater-style hillside before performances, or sit in a comfortable covered seating area during the show. As part of its free seasonal productions, the Miller Outdoor Theatre offers a variety of daytime children’s programs, which are scheduled throughout the week and on weekends. Performances include well-known favorites such as The Velveteen Rabbit and Arabian Nights, and new productions such as Mesoamerica de Mexico, Swing, Jive and Pop! Into Dance and Mixteco Ballet Folklorico. Located in Sheldon Lake State Park, Sheldon Lake is a reservoir on Carpenter’s Bayou in the San Jacinto River Basin that lies northeast of Houston. 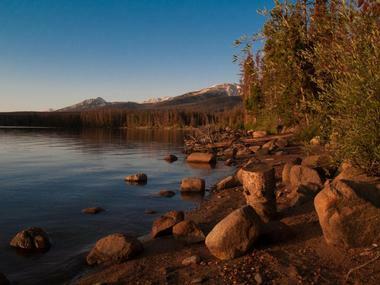 The lake is a popular outdoor recreation venue for locals and visitors alike, allowing them to partake in activities such as fishing, boating, kayaking, and wildlife observation. The park features an environmental learning center, which offers several different programs related to fishing, birding, hiking, and wildlife/nature study for children, as well as regular wildlife demonstrations. The 82-foot John Jacob Observation Tower offers visitors incredible panoramic views of the surrounding wetland and lake, the park’s restored prairie, the downtown Houston skyline, and the San Jacinto Monument. You may also like: 23 Best Things to Do in Dallas, Texas.